I have included my resume for your review. for this position of Translator. 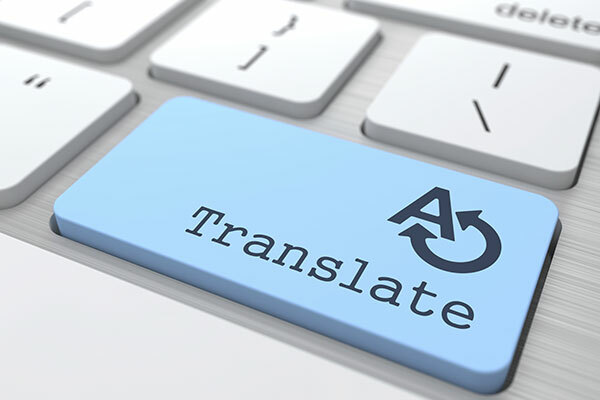 I would love the opportunity to meet with you to talk about what I can offer your company with my translation services. I very much look forward to your response and thank you for your time.